Window coverings have the ability to set the mood for every room in your home. Investing in designing custom made curtains in Melbourne with Melbourne Local Cleaning Experts gives you the opportunity to pick from a large range of style and fabric options, enabling you to create an individual look that can transform your living space. Custom made curtains are not only valuable for their aesthetic qualities, but also for their insulating and energy conserving properties. 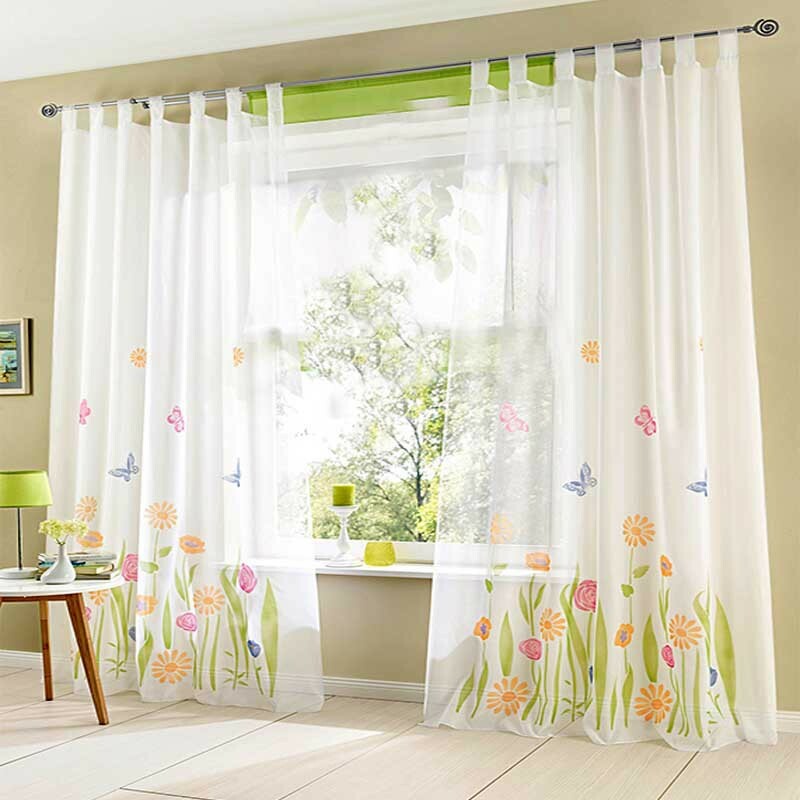 In fact, savings of up to 40% can be achieved by installing heavy, lined curtains on uncovered windows. Melbourne Local Cleaning Experts have been providing an extensive range of custom made curtains in Melbourne for the past decade. 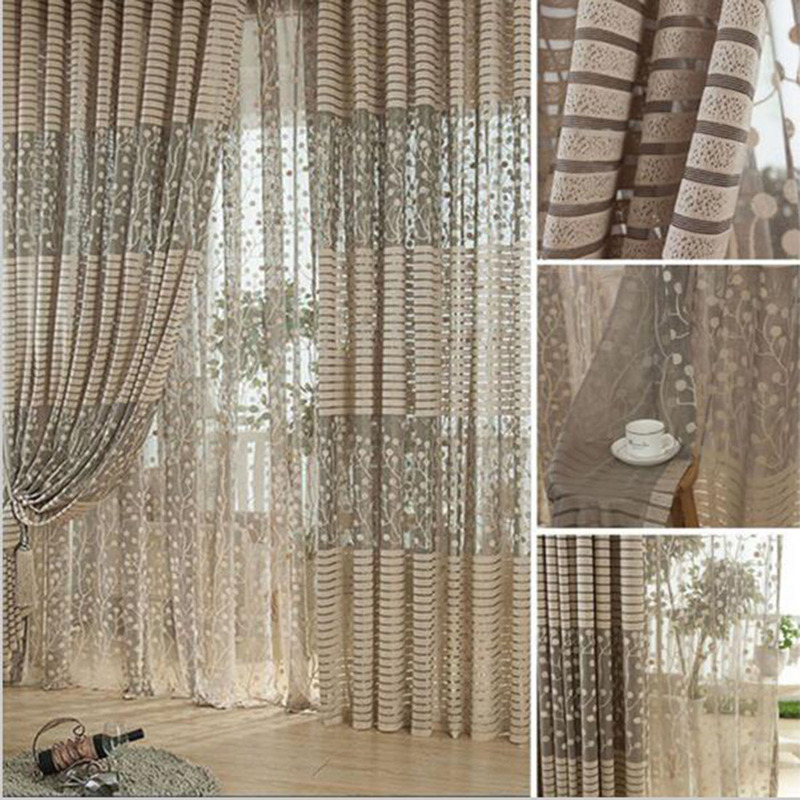 From sheer and lace curtains to block out curtains/drapes, including home-theatre curtains. 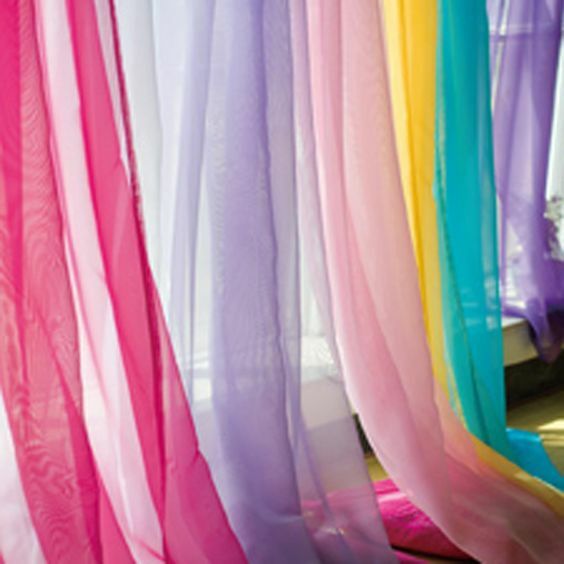 We offer several types of pleats to suit your taste in curtains. 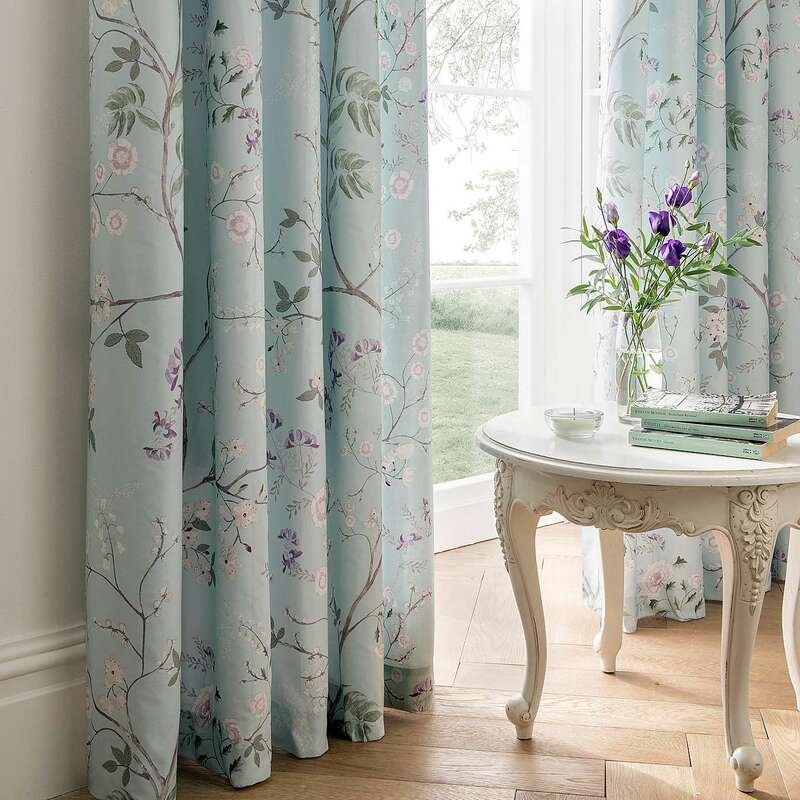 When it comes to curtain fabric, our range ensures you’ll find the perfect design to match your home or business. We work hard to make your experience with Melbourne Local Cleaning Experts convenient and help our customers save on cost and time. We come directly to you and bring the showroom to your door. If you have questions along the way, our experienced team members will provide you with the expert advice you need. Melbourne Local Cleaning Experts can help with any curtain/track repairs, installations and removals. These services are in addition with a wide range of styles for blinds, shutters and other window furnishings. Call today on 0415 759 608 or fill out our online enquiry form to organise a free quote, removal, delivery and installation for your new custom made curtains in Melbourne.